Whether you are a manufacturer, retailer or clothing brand, sustainability means planning for long-term success. Within the diverse apparel and textiles sector, your organization may be particularly concerned about certain chemicals used in your products, your carbon output, reducing the amount of textile waste you produce or the risks associated with your supply chain - perhaps all of the above. 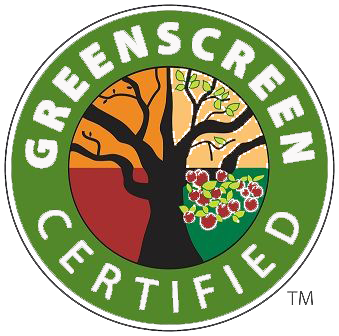 As sustainability continues to be integrated into the core of business operations, there is often confusion over which standards and metrics to report on, whether you are keeping in line with new legislation and regulations, and whether you are going to see a return on investment for your actions. Much more information can be found within our free takeaway guide. Here we put in to context each of the areas above, give a more in-depth look at the services associated with each and show how this translates to your company. We outline our capabilities and show some of the clients we have worked with. 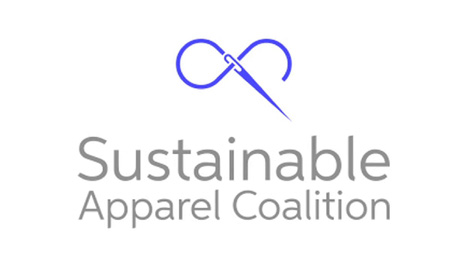 Anthesis is proud to be a member of the Sustainable Apparel Coalition, the industry leading alliance for sustainable production.